It is with sadness that I share the news of Larry Kwong's death. 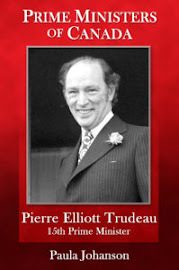 He passed away peacefully, at home in Calgary, aged 94. Donations in his name are being accepted by the Rotary Foundation in Calgary. This fine gentleman is well eulogised by the CBC article at this link. It was a great experience as a writer, writing his biography for Five Rivers Publishing. Plus, getting to meet one of my dad's hockey heroes was a blast! He will be remembered.